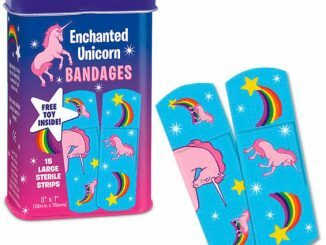 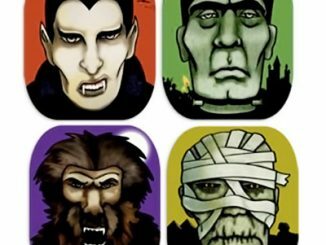 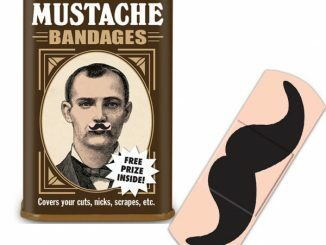 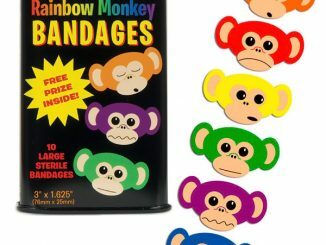 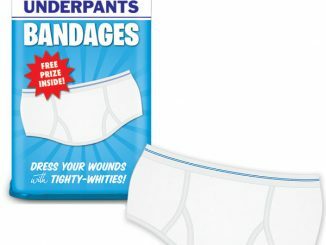 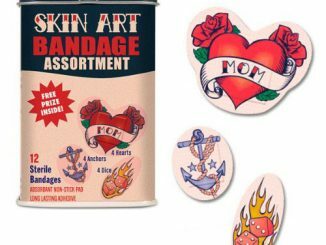 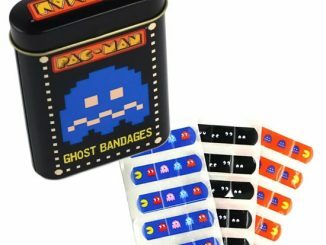 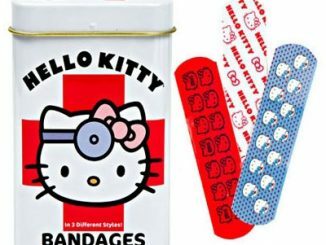 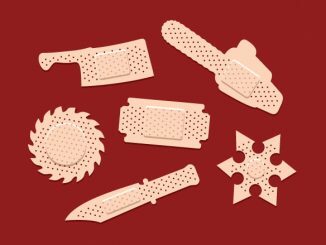 Scabs and scrapes and wounds can look pretty gross to begin with, but if they aren’t gross enough for you, you might want to try these fun Scabs Bandages. 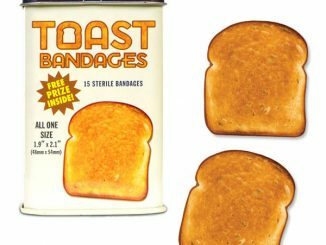 They are gross, but it’s all in the name of fun. 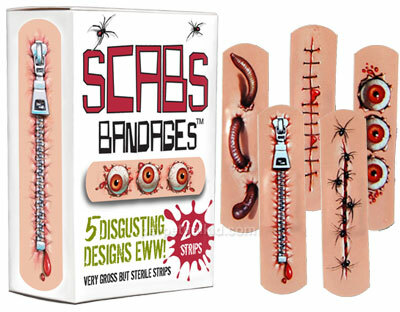 All of the bandages are one size and they come in 5 disgusting designs. 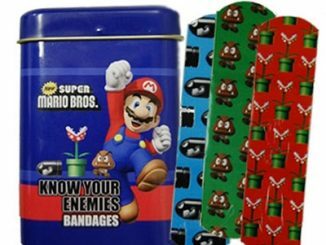 You get 20 sterile bandages in all. 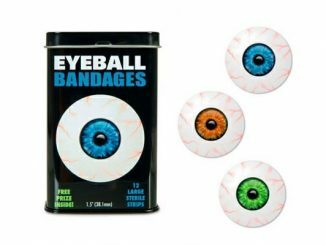 Great for Halloween since they will make you look like a monster or Zombie.